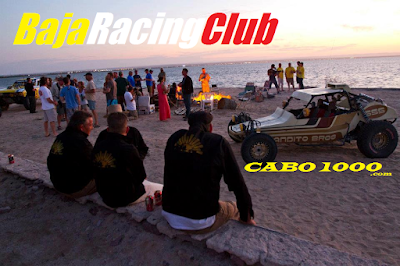 The Ultimate Baja Racing Club Experience! Lands End with our Finish Fiesta & Party! Join us in San Diego for training classes and SoCal get-togethers for vehicle fitments exclusively for participants. The BAJA Racing HALL Of Fame Kicks Off the Celebration in San Diego...Join Us For The FUN!